HIKE TO HONOR FRIENDS AND FAMILY & PROVIDE SUPPORT TO THOSE LIVING WITH CANCER IN THE GUNNISON VALLEY. All fitness levels and ages can participate in the hike to the Summit! Participants have the option to hike the challenging 11.5 miles round trip or to ride the chair lift (ticket included with all registrations), which covers 2,000 vertical feet in 15 minutes. From the top of the chair lift, participants hike a high alpine trail to the peak (2 miles round trip, 762 vertical feet). Hikers can begin as early as 7:00 a.m. The Silver Queen chair lift will run 9:00 a.m to 2:30 p.m.
Everyone is encouraged to take their time, have fun and honor those whose lives have been touched by cancer. Brunch is provided at the base of the Red Lady chair lift. Healthy food and award winning beer from Eddyline Brewery is included for all registrants. 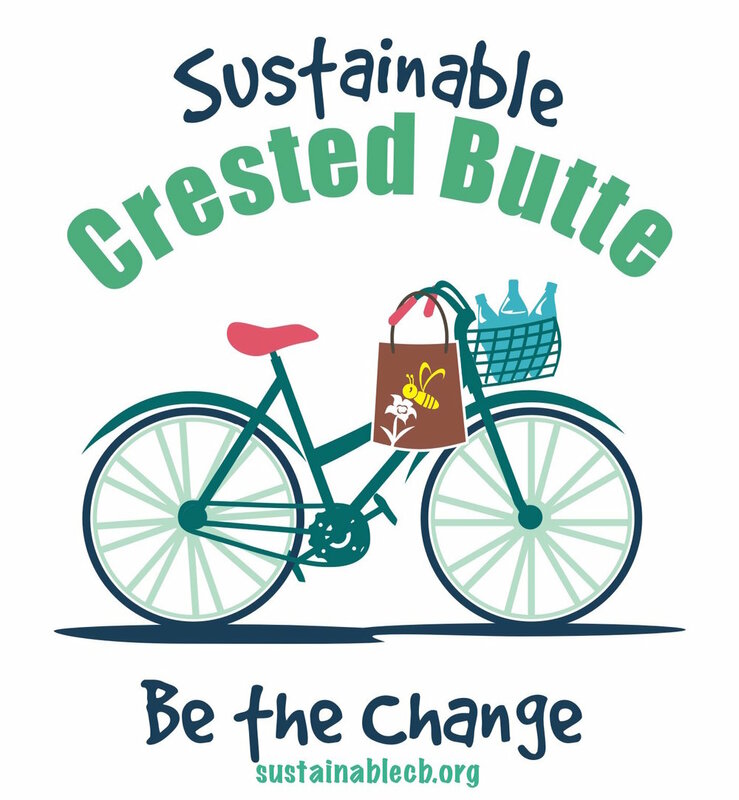 This year Sustatinable Crested Butte will be donating reusable tableware! Mt. Crested Butte is situated in the heart of the West Elk Mountains in southwestern Colorado. At the summit of Mt. Crested Butte (12,162 feet) participants will get a 360 degree view of the West Elk Mountaiins, the Raggeds, the Snowmass/Maroon Bells Wilderness and the Gunnison National Forest. The Summit Hike’s sister event the Half Marathon is the same day and same place. Two great events on the same day give everyone a chance to participate. Volunteers are critical to making the Summit Hike possible! THANK YOU 2018 PEAK SPONSORS!